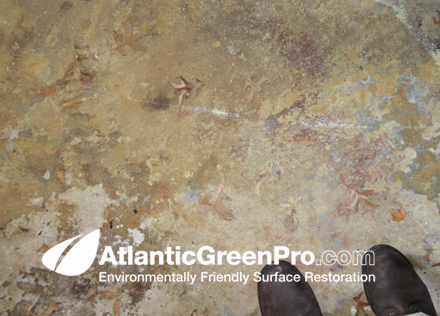 AtlanticGreenPro has solutions for just about any concrete surface restoration project. 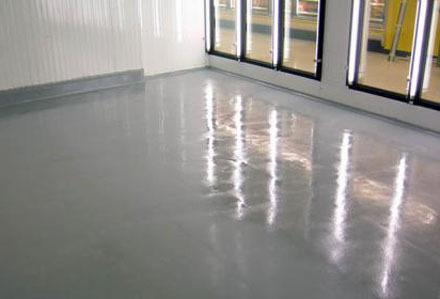 Our team of professionals utilizes the best and safest processes for removing most any coating from from most any concrete surface and we do it all without damaging the environment with harmful contaminates. 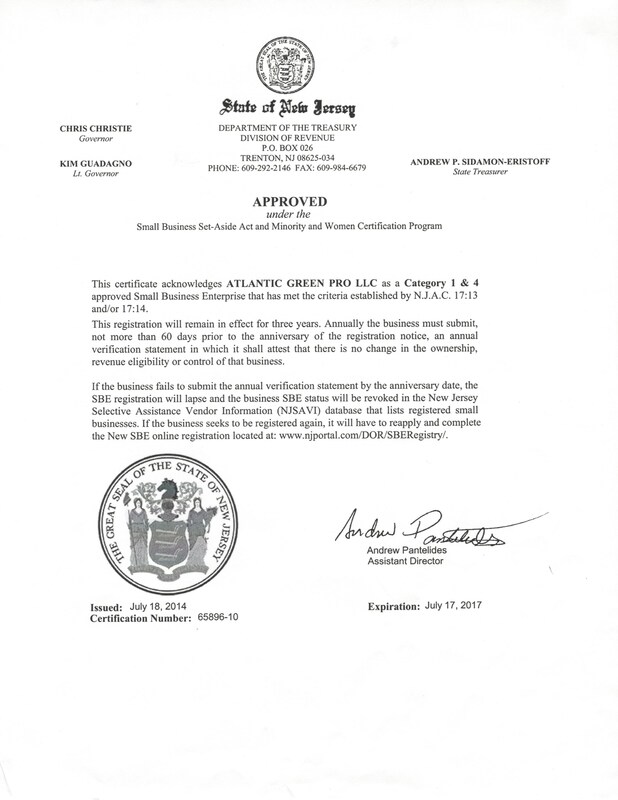 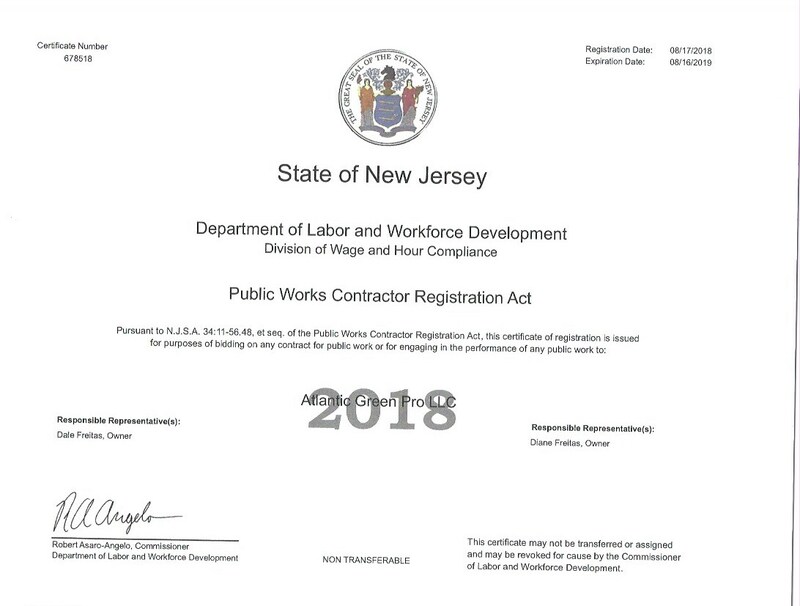 AtlanticGreenPro employs only green products such as recycled glass, recycleable steel shot in our Blastrac process and even green chemical strippers and cleaners when needed. 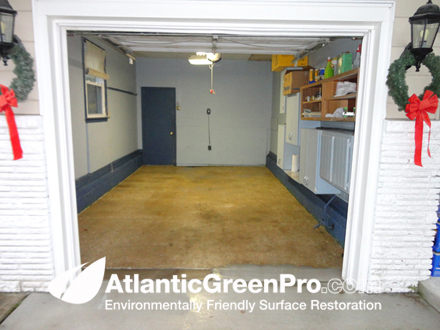 Watch this video and learn all about just one of he many green processes that AtlanticGreenPro employs. 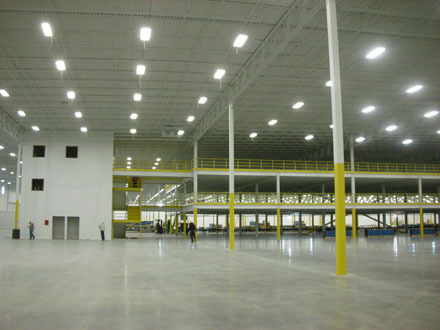 Warehouse and indoor concrete surfaces... no problem. 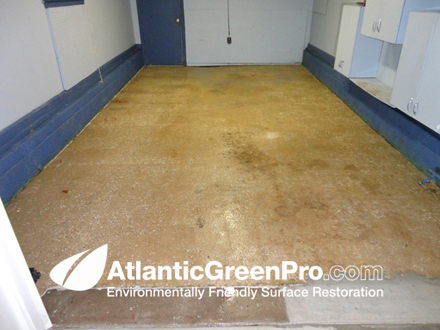 Atlantic Green Pro has multiple solutions for just about any surface coating removal project, Our wet abrasive process is ideal for projects from 1000 to 3000 square feet, Our Blastrac process is good for 3000 square feet and larger. 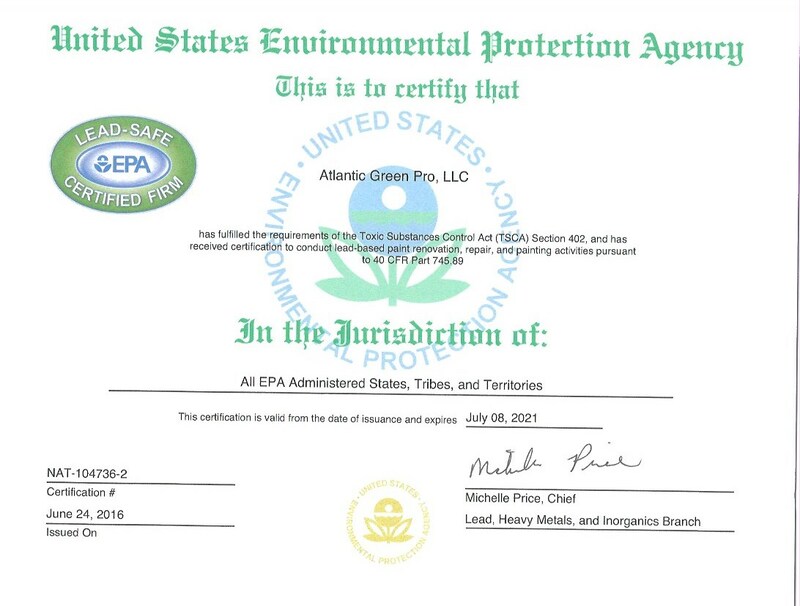 This is the type of project ideal for Blastrac shot blasting where speed is important to the projects success. 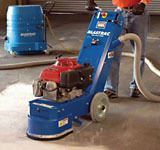 This is an example of what our wet abrasive blasting process or a Blastrac surface grinder would be ideal for. 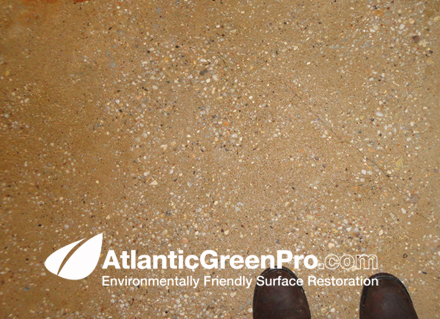 Atlantic Green Pro has a surface restoration solution for all your concrete surface preperation needs. 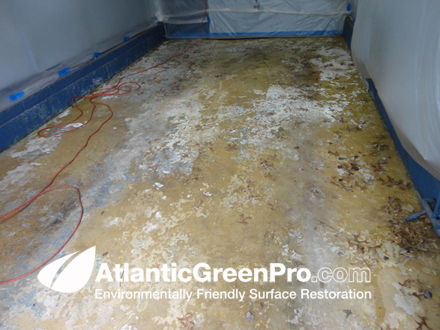 Fast and quick way to remove just about any surface coating from concrete floors and most any horizontal and vertical surface. 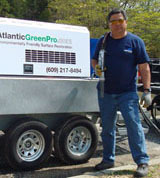 Atlantic Green Pro the flexability to use on most any horizontal small to medium sized projects. 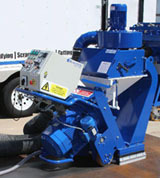 When you have to cover big areas fast these shot blasters can do up to 1000 sq ft an hour.